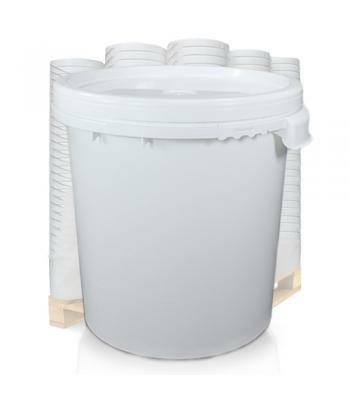 Wolf Plastics are South-East Europe's leading manufacturer of robust, reliable industrial plastic buckets. 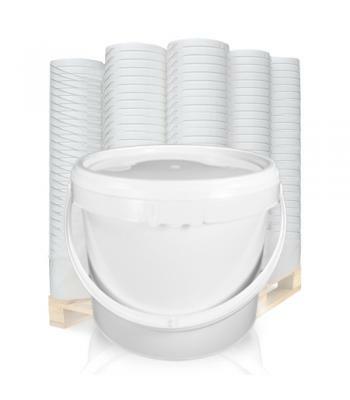 They adhere to strict quality control measures and perform regular testing on their products. 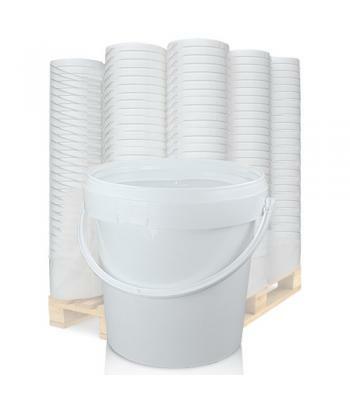 We have selected this range of white polypropylene (PP) tamper evident Wolf buckets for their strength, functionality and versatility. 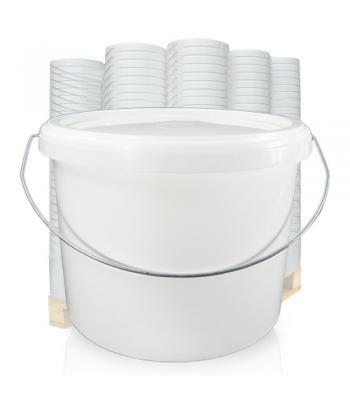 From the smallest bucket, at 1 litre capacity, right up to the largest 30 litre bucket, these containers are suitable for a huge range of products. 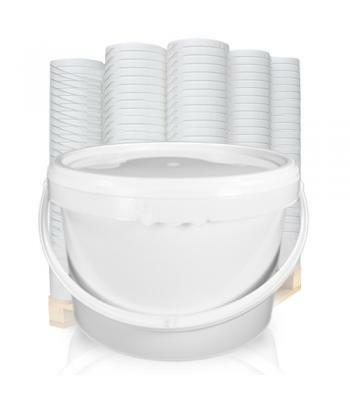 They are also food grade approved and they will protect high value products and materials, giving peace of mind to the end user. 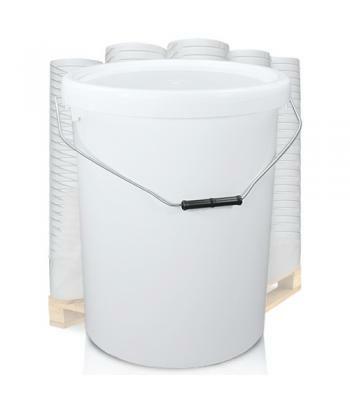 Wolf buckets come with either a plastic or metal handle, for easy carrying, with the exception of the extra large 30 litre bucket, which has two side grips. 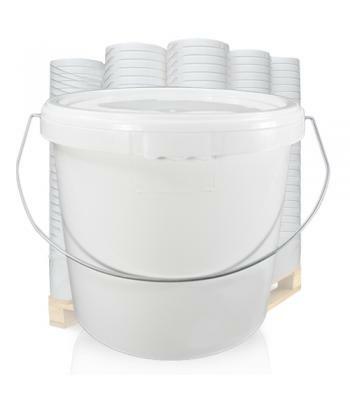 These buckets are suitable for powders, paints, adhesives, detergents, gardening products, toiletries, household products, aggregate, foods, home brewing, fishing baits and many other materials. 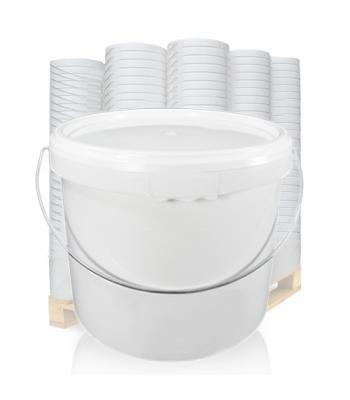 The buckets will withstand a maximum temperature of 50°C.